An Arctic-adapted version of Russia's Tor missile system has been tested at the Kapustin Yar proving grounds in Astrakhan region, successfully intercepting two mock cruise missiles. A squad of Russia's Strategic Missile Forces (SMF) test launched the RS-12M Topol intercontinental ballistic missile on Tuesday, as part of efforts to develop advanced combat equipment for ICBMs.The launch had been carried out from the Kapustin Yar range in Astrakhan region. 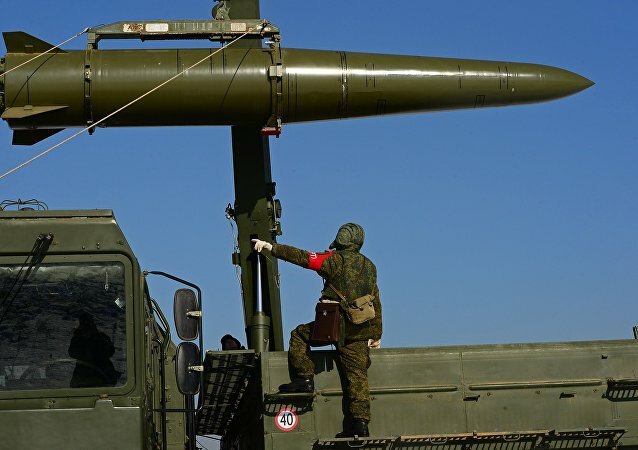 Russia's Eastern Military District received more than 10 Iskander-M missile systems, making it the 10th upgraded Land Forces missile formations, the Russian Defense Ministry said Friday. 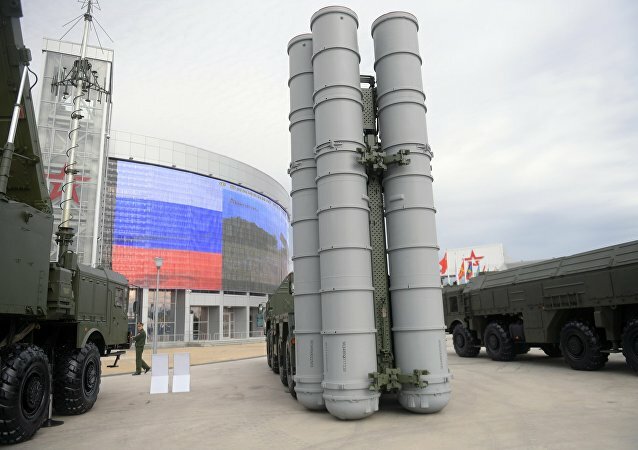 Russian Defense Ministry said that Russian Aerospace Forces have received a new regimental set of the S-400 Triumf air defense system. 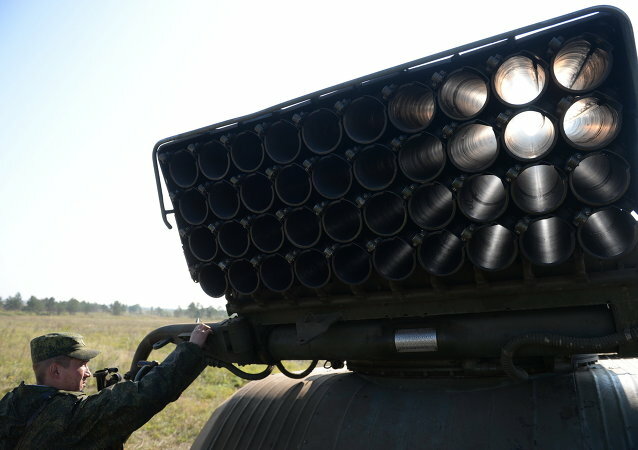 Over 5,000 Russian servicemen from missile troops and artillery units have started combat training at seven ranges of the Southern Military District, the district's press service said in a statement Tuesday. Upgrades at Russia’s Kapustin Yar test range will be completed by 2017, the Russian Strategic Missile Forces (SMF) chief of range services said Saturday.